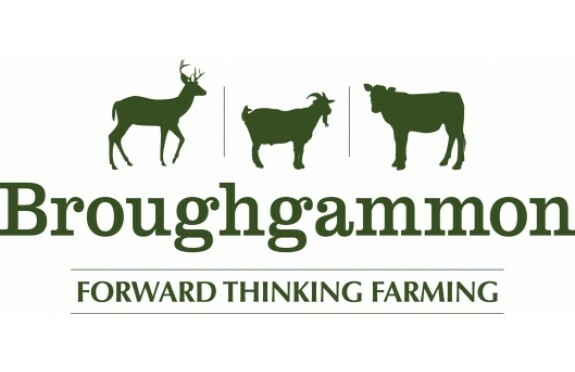 When looking at the goat dairy industry, prior to 2011 there was no demand or route to market for kid goat meat in Ireland, forcing the farmers to put males from the dairy industry down as a waste product. On learning this it became clear to us that some attempt was needed to be made into highlighting the ethical dilemma presented by this situation. Here we are questioning global food shortages, yet in our hurry to produce fine milk and cheeses we were ignoring, due to falsely preconceived ideas, the fantastic product that is Kid Goat Meat, or Cabrito. Moreover what we missed is that not only are they low in cholesterol and fat, but they are also highly efficient feed converters which means they could play a key role in feeding ever-increasing populations, as well as lowering greenhouse gas emissions. And so we started, taking buck kids at a week old we feed them up on a combined milk replacer, hay and concentrate feed diet, until they are at least five months old and weigh between 25-30kg, similar to a lamb. They are reared inside: the fact that they are with their mothers for such a short time means that they do not have the strength in their immune systems to live outside. 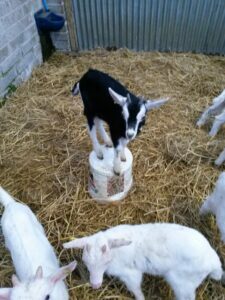 The Kid Goat’s are reared in groups of five for the first week, as in the picture above, until we’re happy that they’re going strong enough following the conversion from mothers milk to milk replacers. From here they are put into pens of 25 until they’re six weeks old. 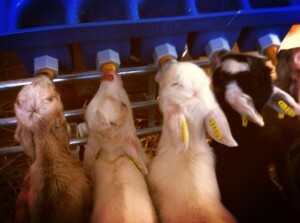 Here they are giving ad-lib Haylage, lamb Creep feed, and are fed on ad-lib milk through a suckling bucket system. Once they’re taking on enough solid feeds it is then a gradual process to wean them off the milk. 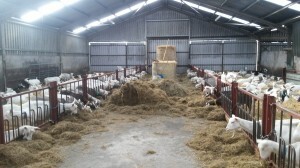 The Kids are then weaned again at about eight weeks off the lamb creep feed and onto lamb-pellets, at about this time they also move into a a nice big barn where they have plenty of fresh straw and space to frolic and play “games” or escape as the case may be!…. What is goat meat like? What does goat meat taste like? This is the most common question that we are asked at markets. Goat meat is traditionally viewed as a strong meat, however we wish to end this presumption. Our cabrito is subtle in flavour, lean and sweet. As lamb is subtle in flavour compared to mutton, cabrito is subtle in flavour compared to traditional goat. We have also found that many people who find lamb too strong in flavour and too fatty really enjoy goat as a substitute.